Gagamel boss has made his team proud again. 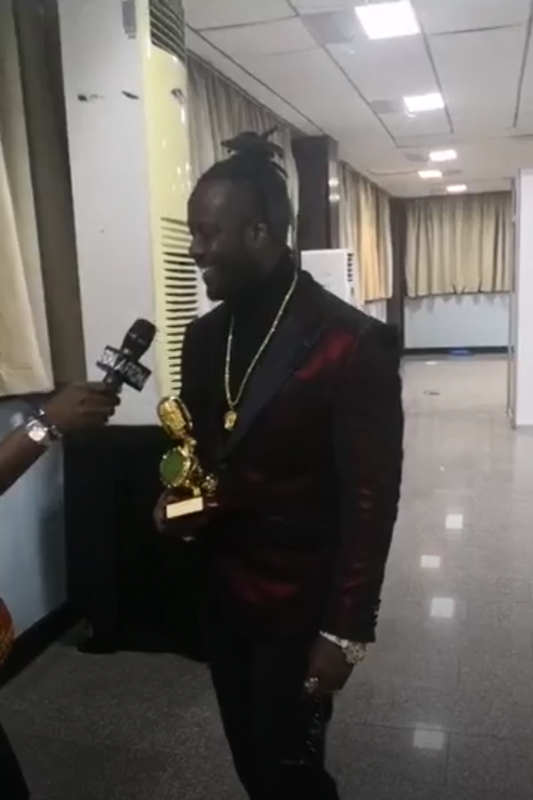 Ugandans historical singer, Bebe Cool has scooped the award for best Male East African artist, at the recently held AFRIMA awards in Ghana. The Tuberculosis ambassador beat the famous Diamond Platinumz, to get his way to victory. 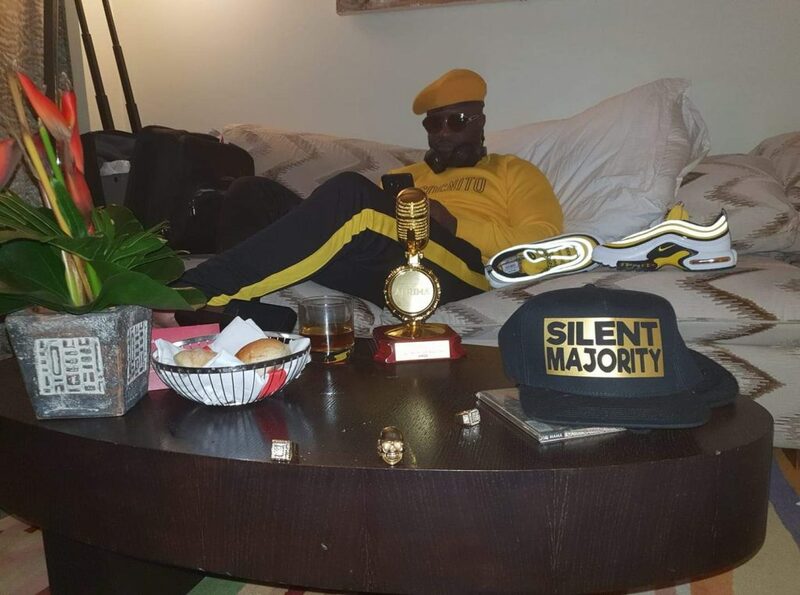 Bebe Cool has won numerous International Awards, since the start of his career, simply because his music appeals to all types of crowds.